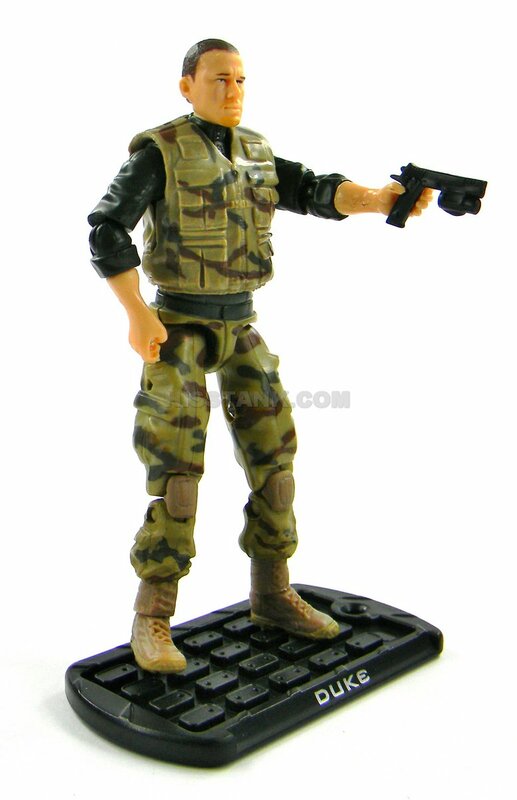 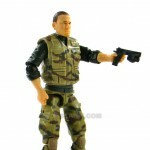 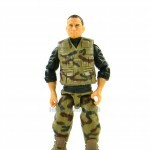 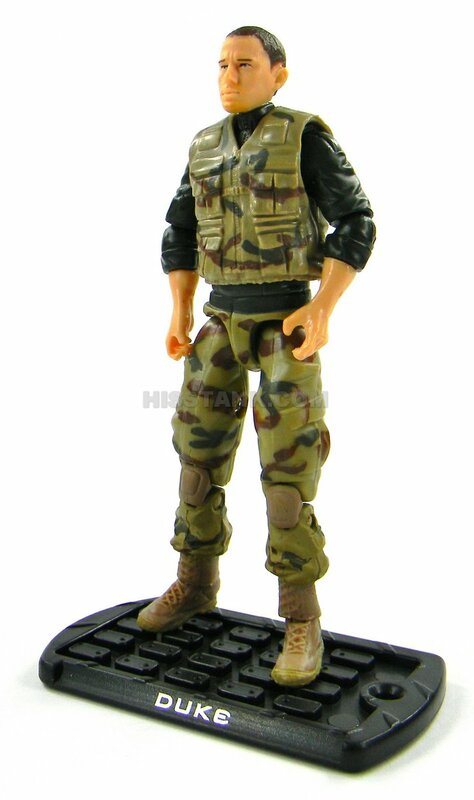 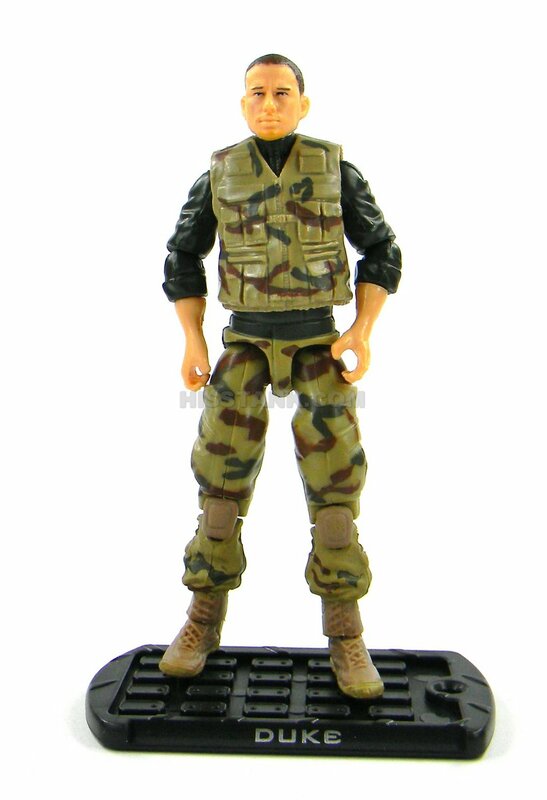 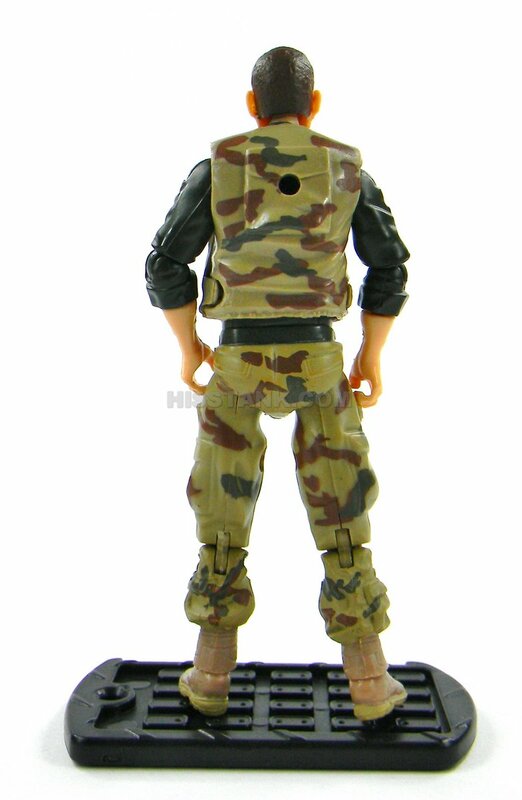 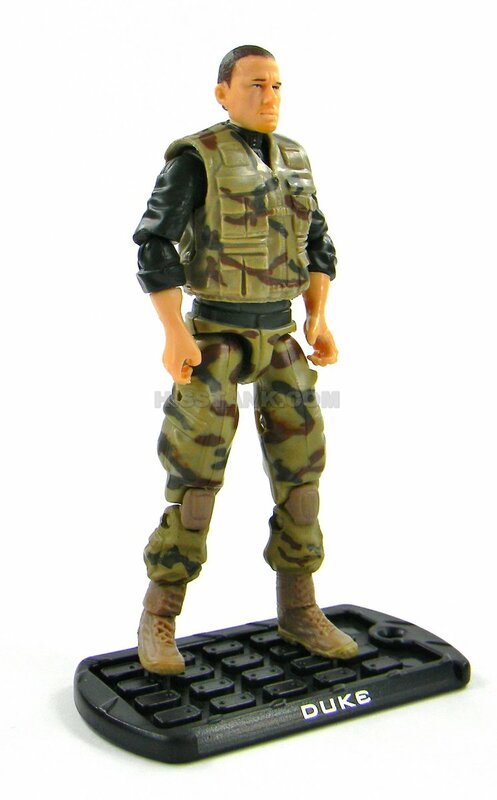 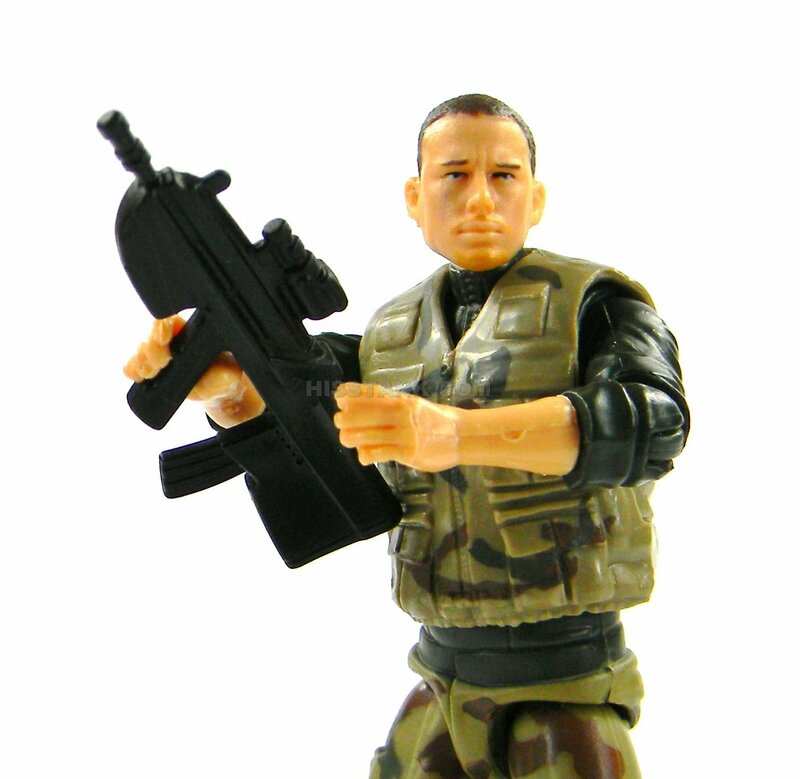 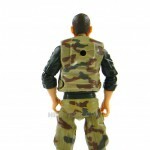 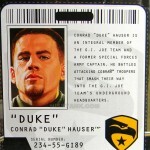 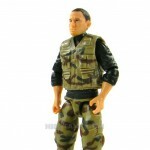 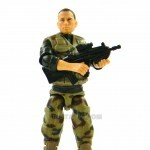 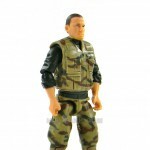 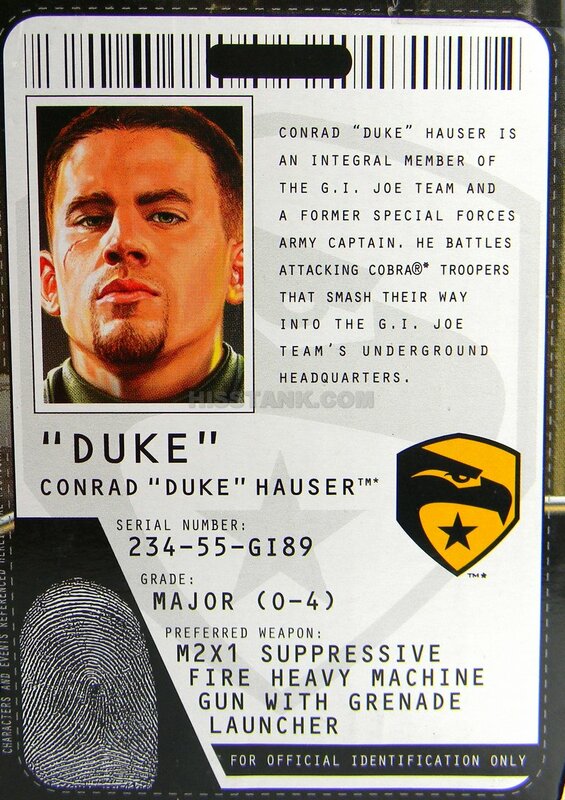 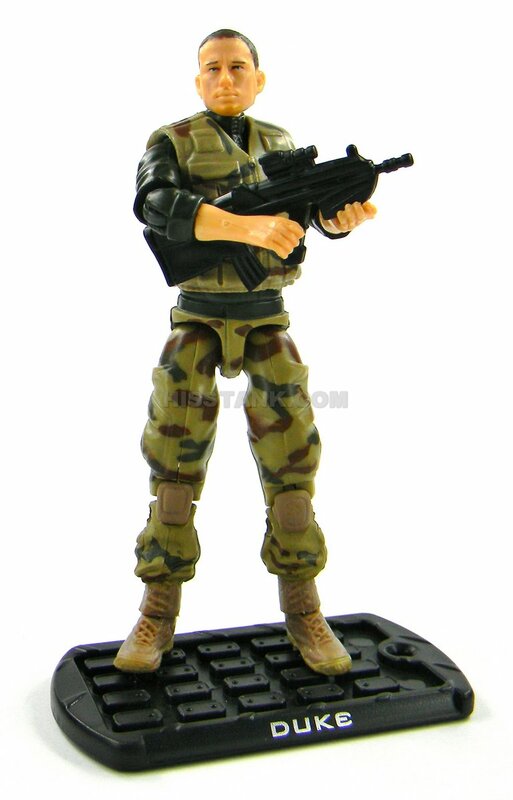 Conra “Duke” Hauser is an integral member of the GIJOE team a former special forces Army captain. 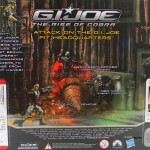 He battles attacking Cobra Troopers that smash their way into the GIJOE Teams underground headquarters. 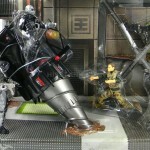 The GIJOE PIT headquarters is under attack! 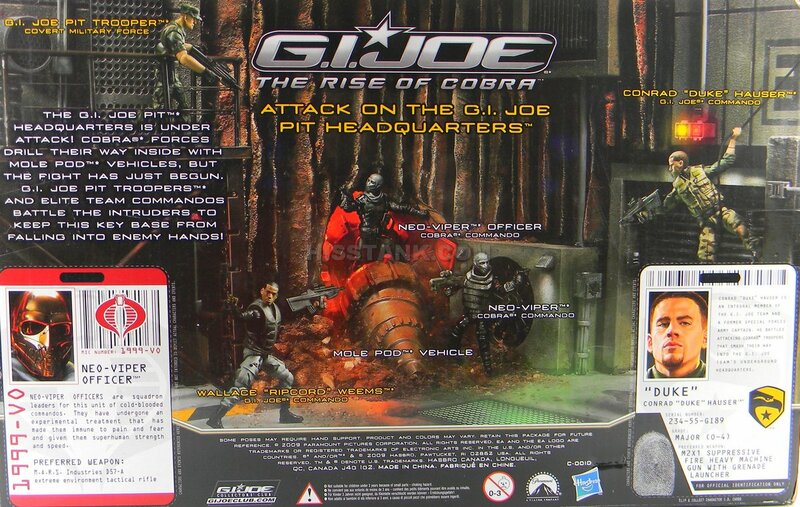 Cobra forces drill their way inside with mole pod vehicles, but the fight has just begun. 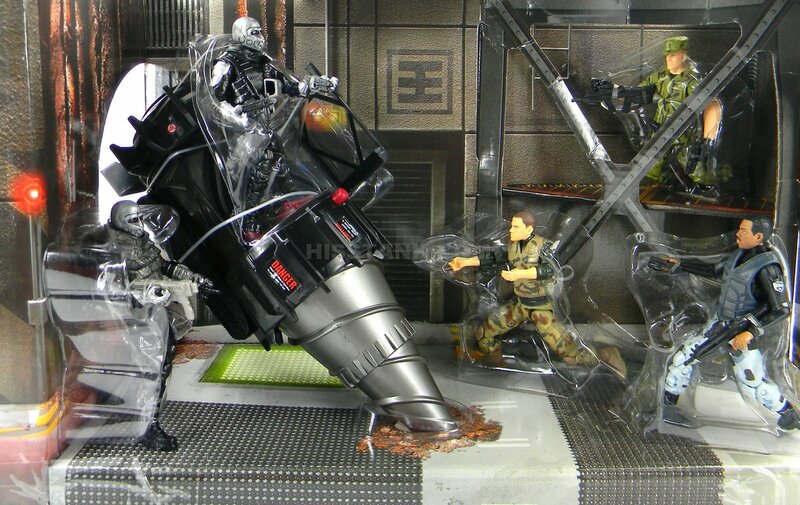 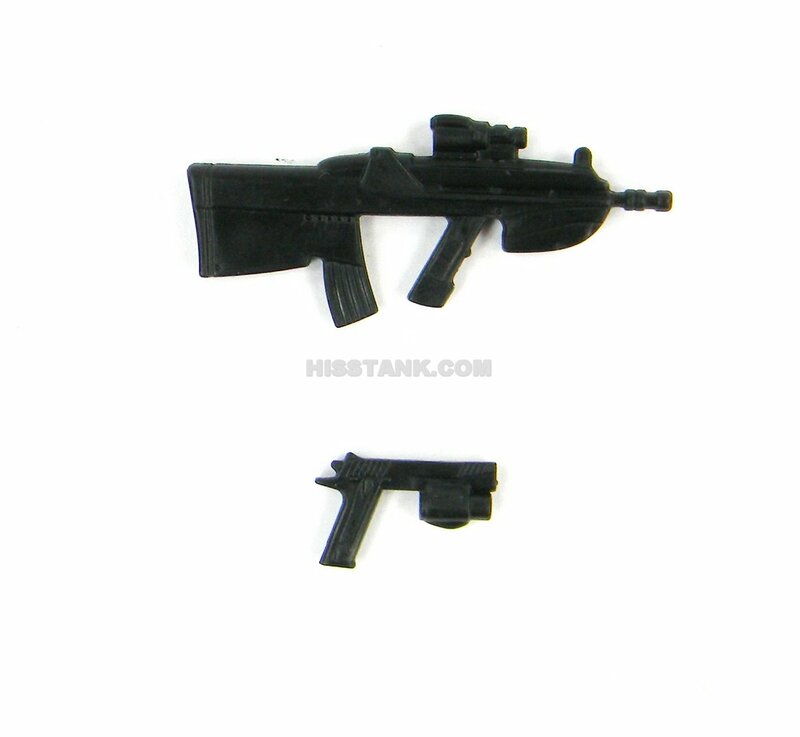 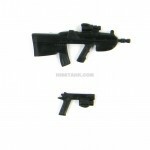 GIJOE PIT Troopers and elite team commandos battle the intruders to keep this key base from falling into enemy hand!